Nowadays, the world is going green and everyone is behind optimising energy and resources. For better energy optimisation, we need to first better know about our energy consumption behaviour. 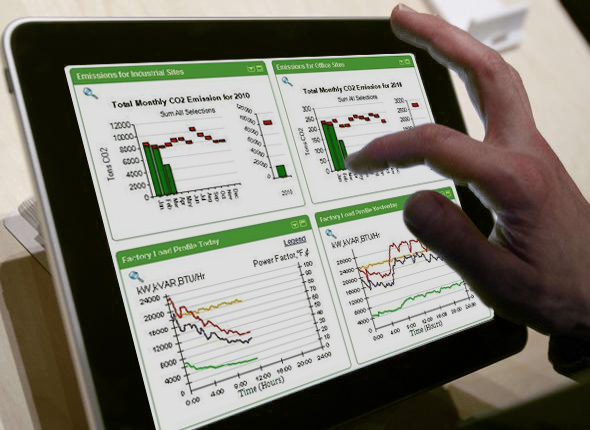 And here comes the concept of energy monitoring tools. There are multiple energy monitoring tools available in the market such as Dreamwatts, Greenbox, etc. 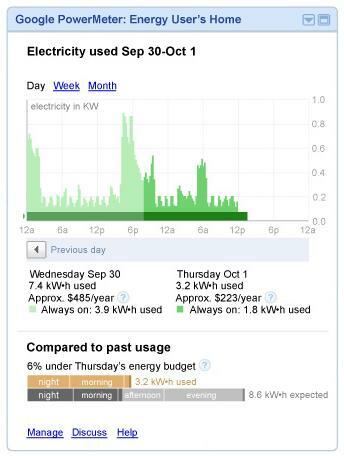 But the whole industry shook its head when Google decided to enter in this field with its free Google Power Meter. So, what is Google Power Meter? Why it is creating so much buzz? Energy bill and carbon footprint are becoming increasingly important topics for commercial buildings. This trend started with large buildings but nowadays also small and medium size buildings occupants and owners are eager to reduce their energy bill and carbon footprint… and to show it to all their stakeholders. Devices and solutions providers are developing new features and new offers to enable that efficient management of the various energies, so that facility managers both for new and existing buildings can contribute to a sustainable development: meters, wireless communication systems, etc. But the most dramatic change will come from the way the occupant and facility manager interact with that energy management systems to make it an actual tool for them to make things happen, in his specific situation. Cost efficient W.A.G.E.S management: energy meter is key ! From my point of view, I think that Energy management is a major action in all Energy Efficiency programs. The first thing to do if we want to optimize the consumption of a building is to know, ie to measure and record in a database, all the consumptions for making analysis and having a clear vision on the division of consumptions in the building.